It’s no secret that plenty of users are not satisfied with the current Nintendo Switch Online service. In fact, the service has been met with a lot of negative feedback ever since it was announced. The Nintendo service certainly could use more meaningful features for their user base. Knowing this, Shuntaro Furukawa has confirmed that they will improve their Online service. Mr. Furukawa also attributed some of the success of the subscription service to Super Smash Bros. Ultimate. However, the lackluster matchmaking system in that game has failed to retain users in the long run. While Nintendo has promised to continue improving and tweaking the service; they certainly have a long way to go in terms of improvements. 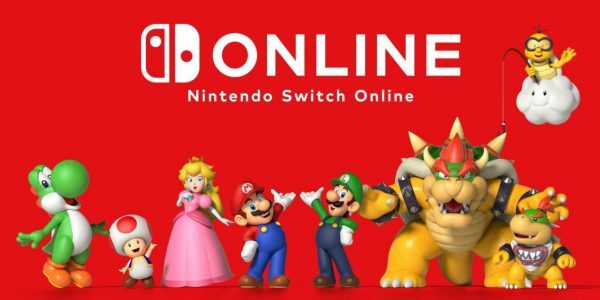 To Nintendo, it’s more important to retain users for their Nintendo Switch Online plan. As such, Furukawa plans to implement ways to boost the appeal of the service on a yearly basis. However, they haven’t stated how they are going to do so as of yet. “We will announce more details as soon as we are ready.” Said Furukawa. What do you think about Nintendo’s plans to make their Online service more appealing? 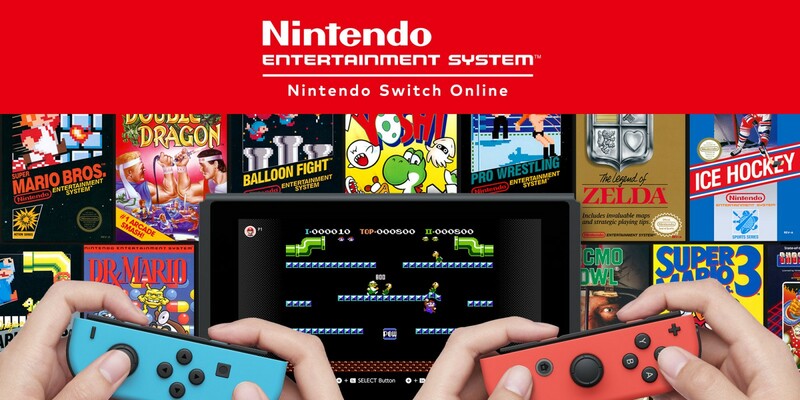 Do you have a Nintendo Switch Online membership? How do you think the service can be more appealing? Are you a part of a family group? Let us know your thoughts on the VGR forums.